We offer a wide range of hotels near Plymouth Argyle from cheap accommodation to up market luxury hotels. Search our database of hotels to find the lowest rate for your stay closest to Home Park. 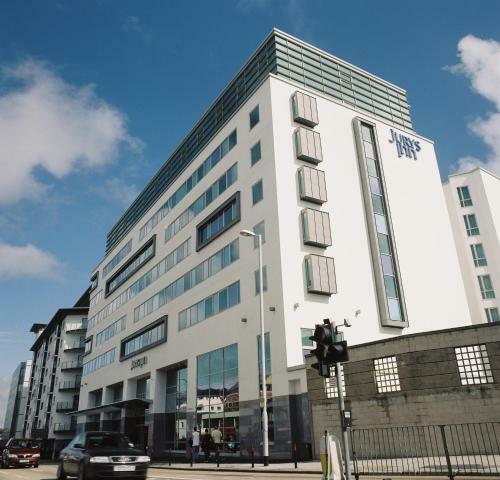 Jurys Inn Plymouth is situated on Exeter Street, in the heart of Plymouth city centre. Just 10 minutes’ walk from Plymouth Rail Station, the Historical Barbican and Drakes Circus shopping centre, and a short drive to Plymouth's business districts. Overlooking Plymouth Hoe's greenery and the coastline, the Holiday Inn Plymouth is less than 10 minutes’ walk from Plymouth city centre. Panoramic views across the Plymouth Sound bay feature in the 11th-floor dining room. Situated half a mile from Plymouth Hoe, The Imperial Plymouth is a stylish guesthouse offering modern rooms and apartments. The ferry terminal with regular trips to France and Spain is only 20 minutes’ walk away. Situated on the edge of the idyllic Dartmoor National Park and just five minutes from Plymouth, the 5-star Boringdon Hall Hotel and Spa features fantastic historic interiors and elegant rooms.